Leave it to Cleavage is Canada’s premier all-female improv comedy company. Nominated for a Canadian Comedy Award for ‘Best Improv Group,’ they have performed to packed theatres all across Canada. Specializing in customized comedy for corporate clients (and sentences with a lot of alliteration,) Leave it to Cleavage is four seriously funny women. 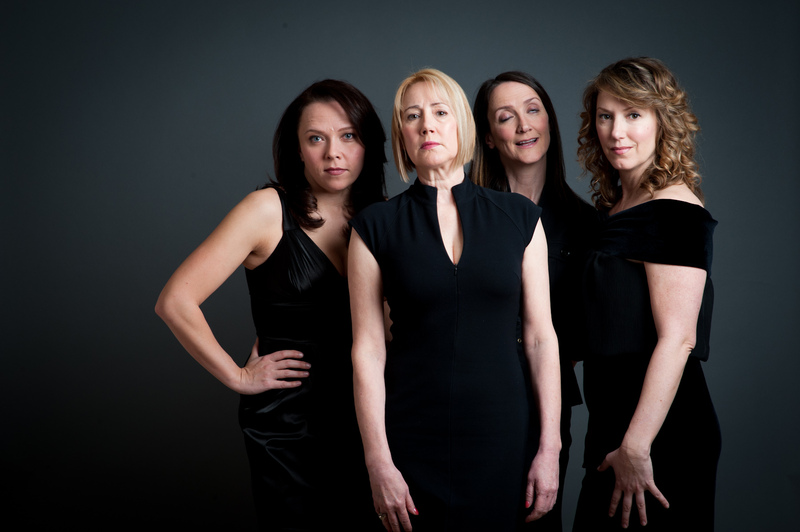 Each of the Cleavage gals has over 10 years of professional improv experience working with corporate clients and live audiences. Click HERE for a full company bio.